The hip is the largest “ball-and-socket” joint in the body. It is held together by ligaments, tendons, and a joint capsule. The hip joint is created by femoral head (ball) and acetabulum (socket). They are cover by smooth articular cartilage. It provides smooth and painless movement. The labrum creates a seal of the hip joint and keeps a natural fluid called synovial fluid inside the hip joint. Hip dysplasia means that the hip joint is the wrong shape, or that the hip socket is not in the correct position to completely cover and support the femoral head. It causes painful hip instability and asymmetric movements. 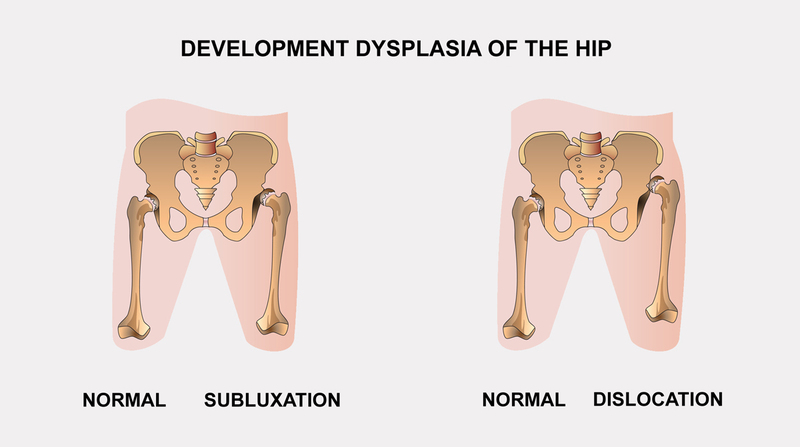 The first sign of hip dysplasia in an adolescent or young adult are typically hip pain and a limp. In rare cases, clicking and popping may be the presenting sign. 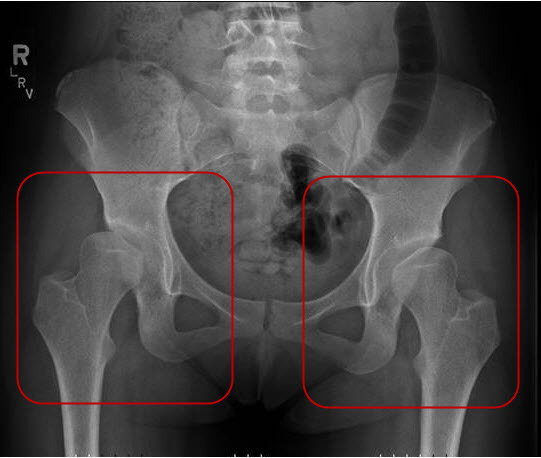 Bilateral hip dysplasia in a 29 year old female. 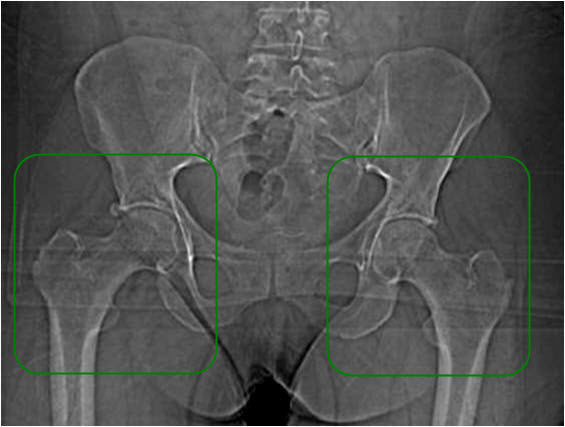 Normal hips in an elderly female. Non-treated hip dysplasia may causes advanced hip deformations and disability! 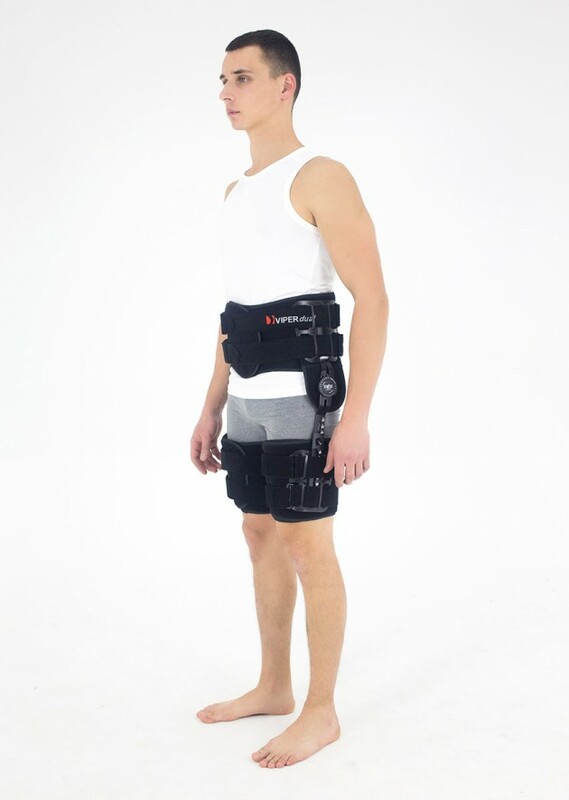 To reduce pain and risk of hip deformations, we introduced to our offer VIPERdual (AM-SB/1RE) – innovative bilateral hip brace with range of motion adjustment. 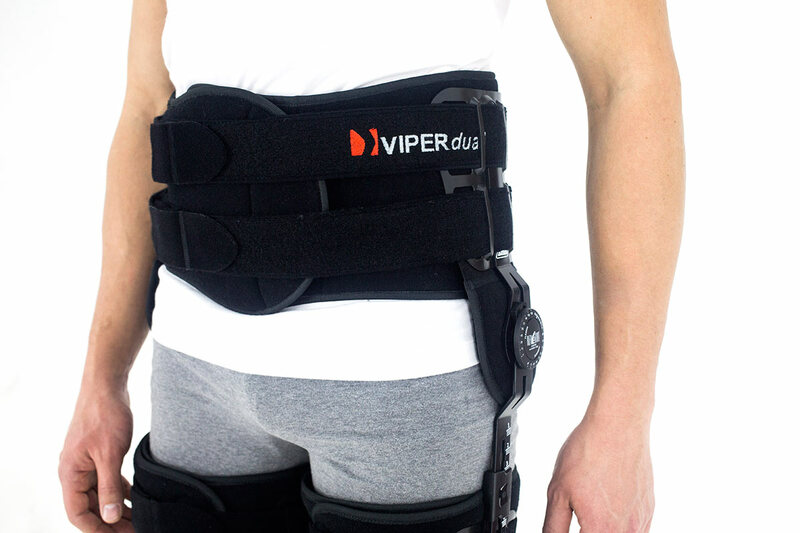 VIPERdual brace stabilizes hips and provides immobilization o range of motion adjustment in every 15 degrees. 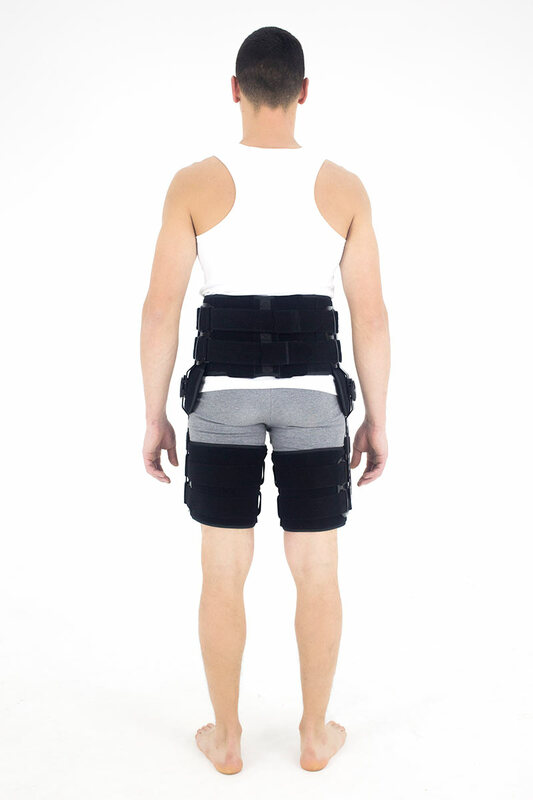 The brace is made of ActiveDistance and equipped with universal hip part, two thigh straps and two 1-axial lateral splints with length and ROM adjustment in every 15 degrees. 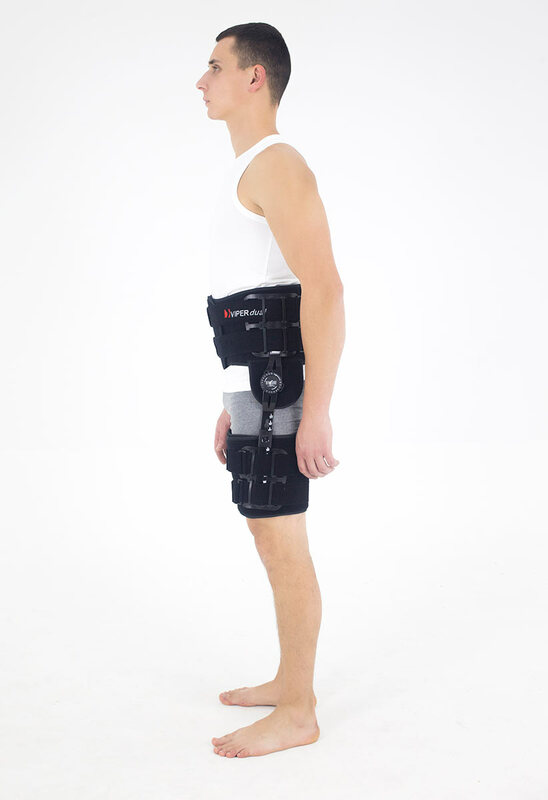 Hip part is anatomic-shaped and universal size, so you can adjust it by cutting the excessive material off. 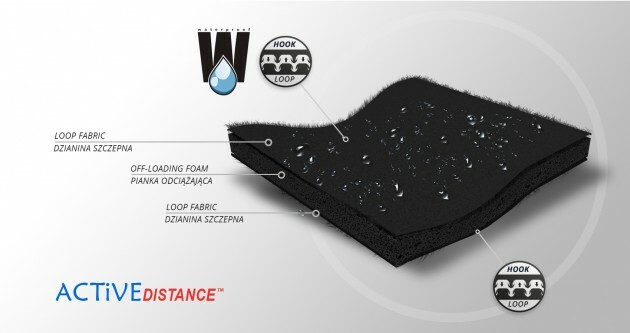 Frontal panel fits to every body’s shape. 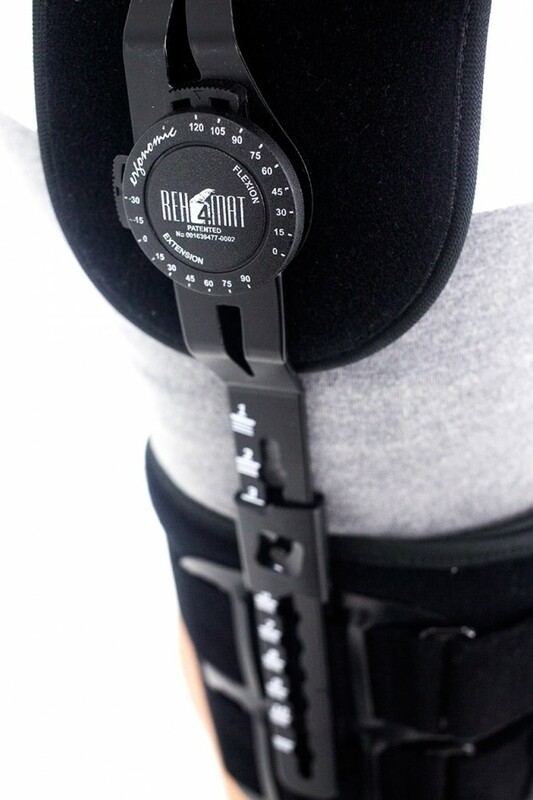 Additionally, hip belt is equipped with two plastic lateral pads, where we assembled our orthopedic splints and two sets of circumferential straps. 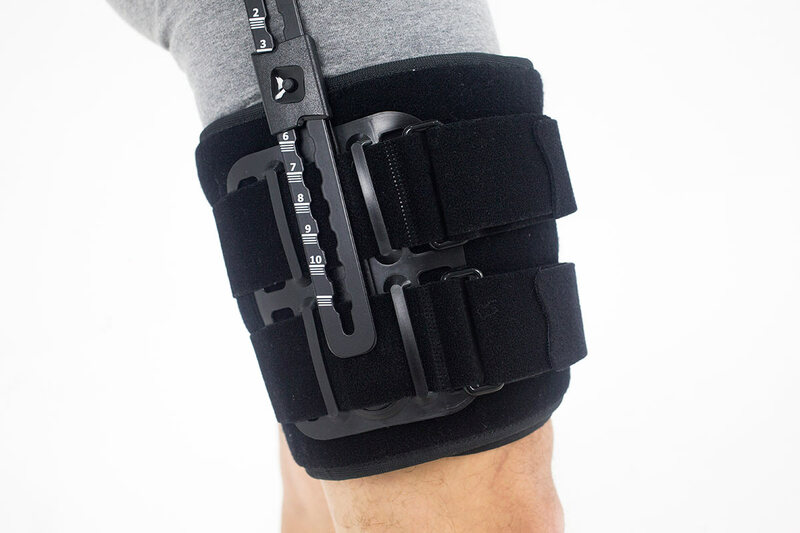 Our bilateral brace VIPERdual is lightweight what increasing the comfort of use. 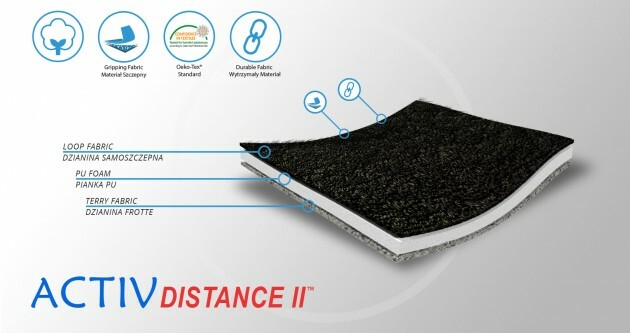 Two monocentric splints are made of high quality aluminum hot covered by powder dye. 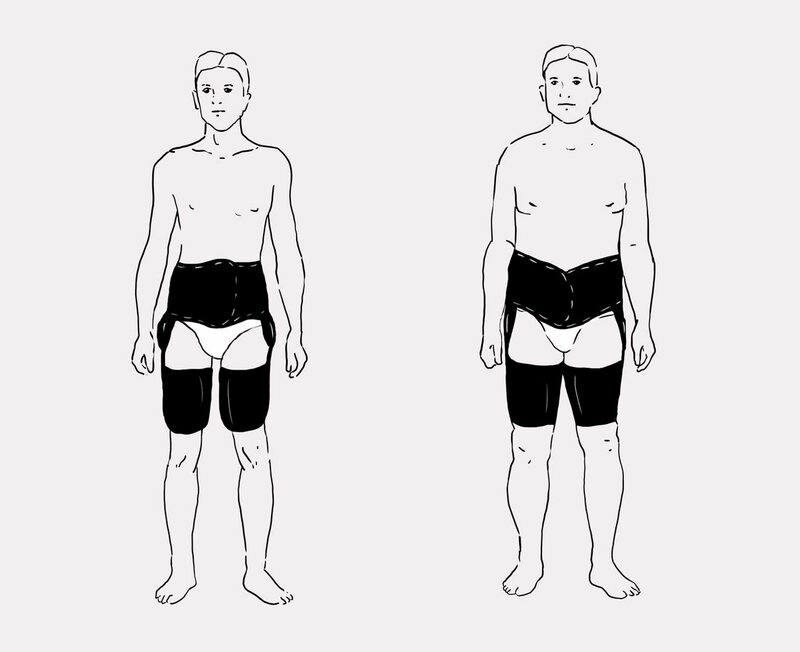 The splints are anatomic-shaped and provide excellent stabilization. 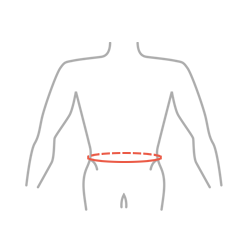 The drop-locks provide range of motion adjustment in every 15 degrees what allows to place the leg in the required therapeutic position. The adjustment is done without any additional tools. 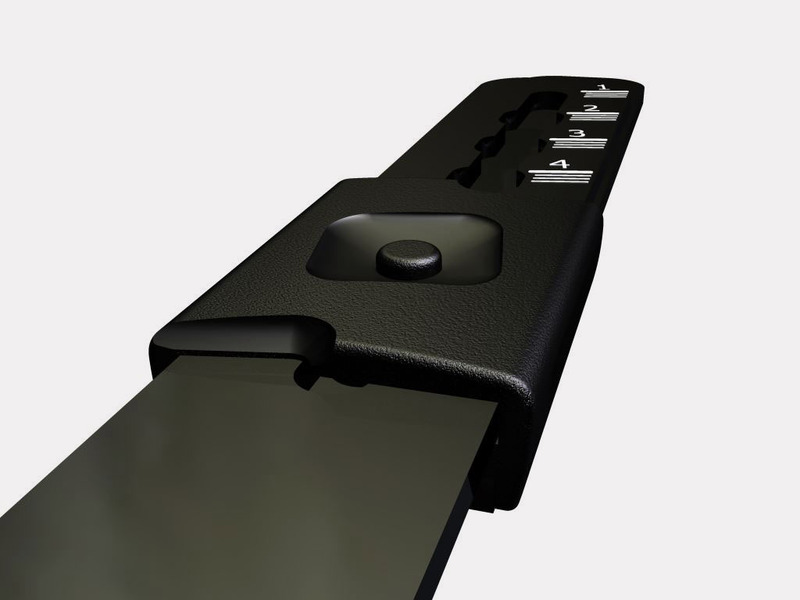 The drop-locks are made of plastic with carbon fiber. They are light and neutral to the influence of sweat and salt, properly firm, assuring correct functioning of the device. 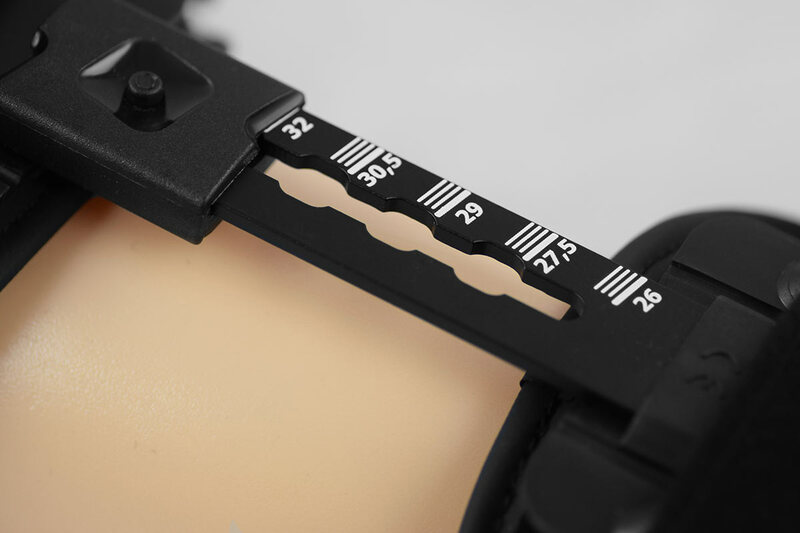 What’s more, you can adjust the required length of the splints very easy. It’s done by our special mechanism press-slide. You just need to press the special button and adjust the splint so that it would be fully comfortable for you. 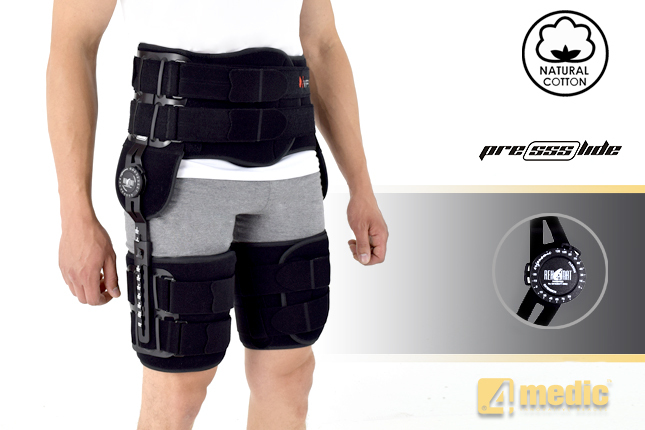 VIPERdual hip brace provides excellent off-loading with stabilization of hip joints and po-op control. 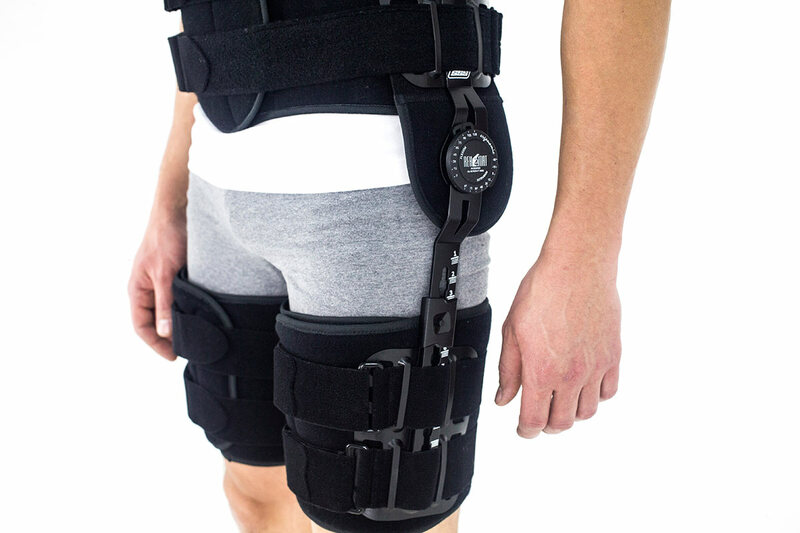 The brace supports the hips while learning to walk and reduces the muscles contractures. 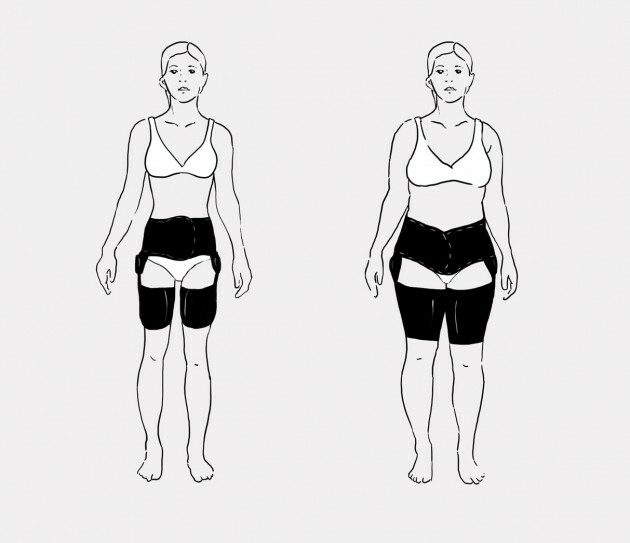 Control of the range of motion and option of hip immobilization can stop the degeneration process and reduce the pain effectively.